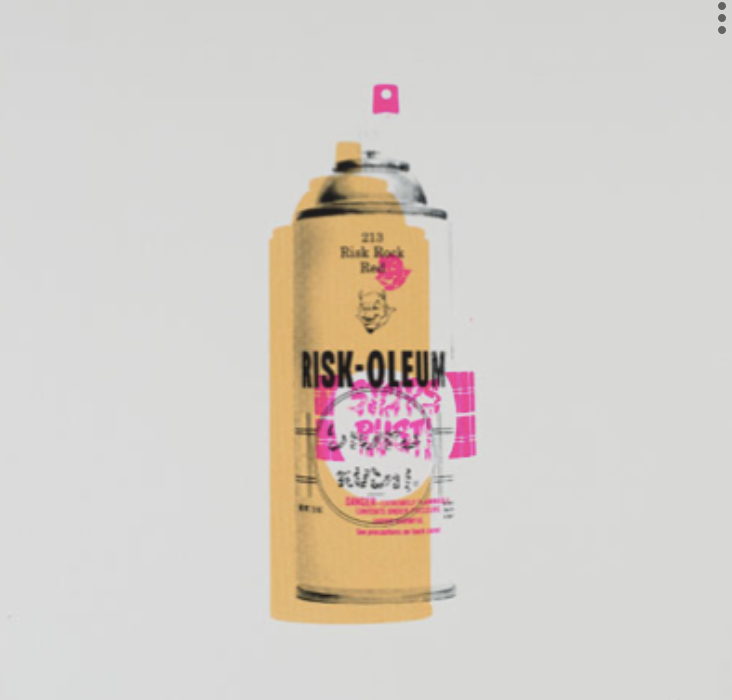 Kelly “RISK” Gravel: A Retrospective is a groundbreaking exhibition. CMATO will, for the first time, bare its walls to showcase murals and painting created by one of the nation’s most prolific graffiti artists, RISK. For the artist’s first retrospective, CMATO will survey RISK’s early graffiti practice and the culture it represented, through his years running an influential streetwear brand and finally to his current sculptural practice that turns a critical eye towards an itinerant, urban life.